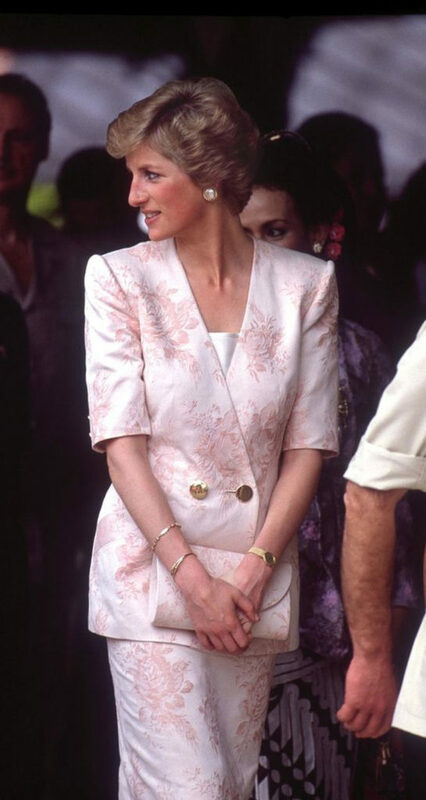 When I was just a little girl, I used to listen to my mom’s beautiful and inspiring stories about Lady Di, for hours, and just like that my appreciation for her grew strong. 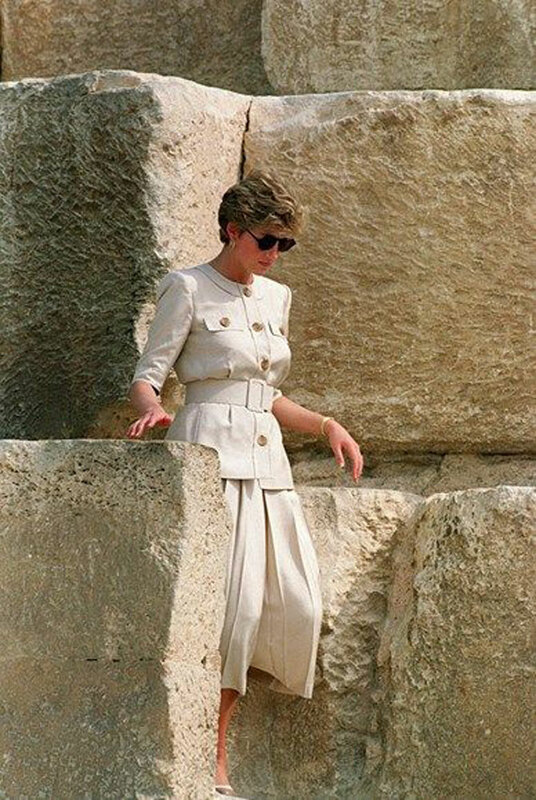 I’m so grateful I lived in an era when little girls got influenced by classy and powerful icons like Diana. 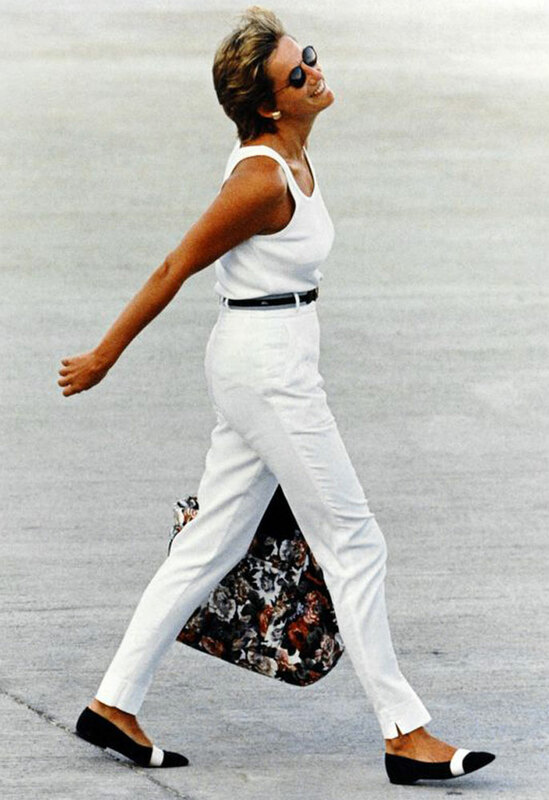 I remember clearly, it was Sunday, that was my last, pre-school summer and I was flying on the wings of my 7th birthday celebration (my birthday is on 29th of August, but my mom decided we should celebrate it on Sunday, the 31st). 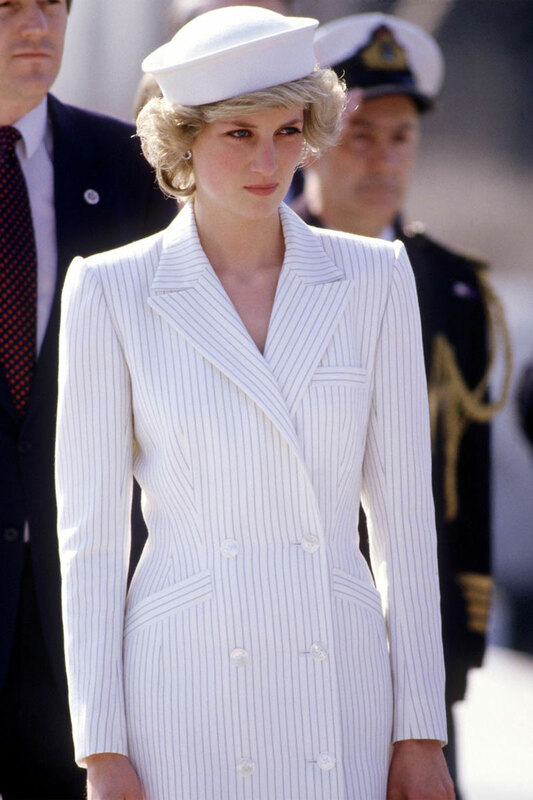 We all know what happened on that day, Diana, that same inspiring princess of Wales dies in a car crash in a road tunnel in Paris – I will say, you could feel the sadness everywhere, whole world was in shock. 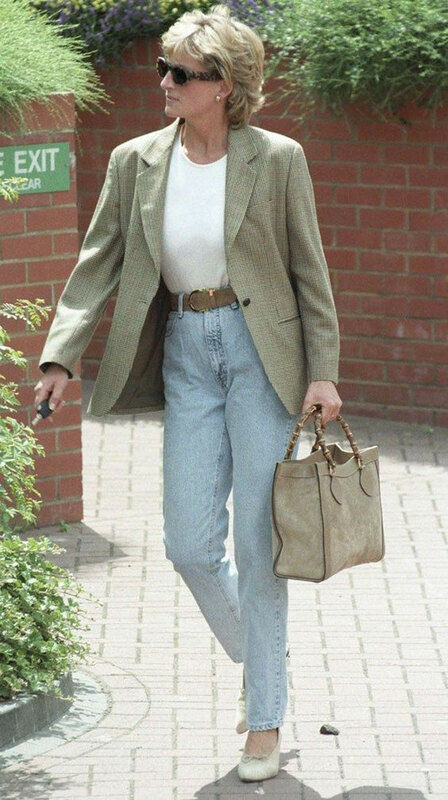 Today, 21 years after her tragic death, I decided to write a post dedicated to her and her always incredible but still classy and modest sense of style. 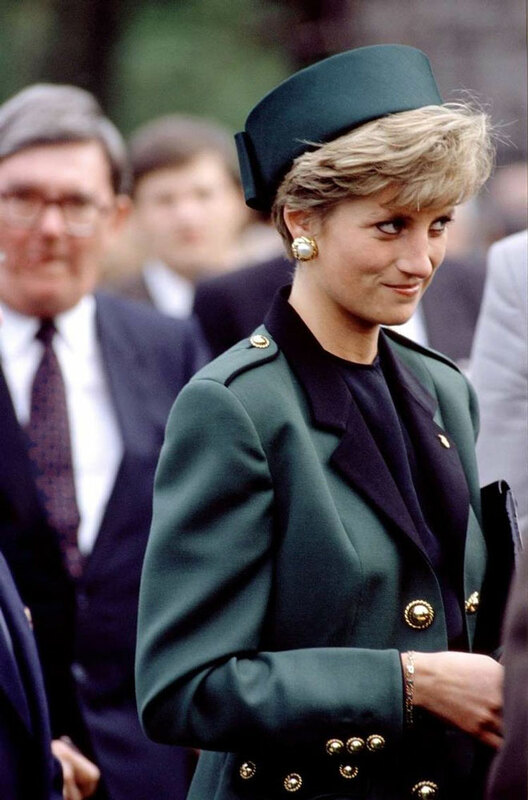 Princess Diana was not only known for her philanthropy, charity work and kindness, she is also known for fashion style that influenced a generation of women. 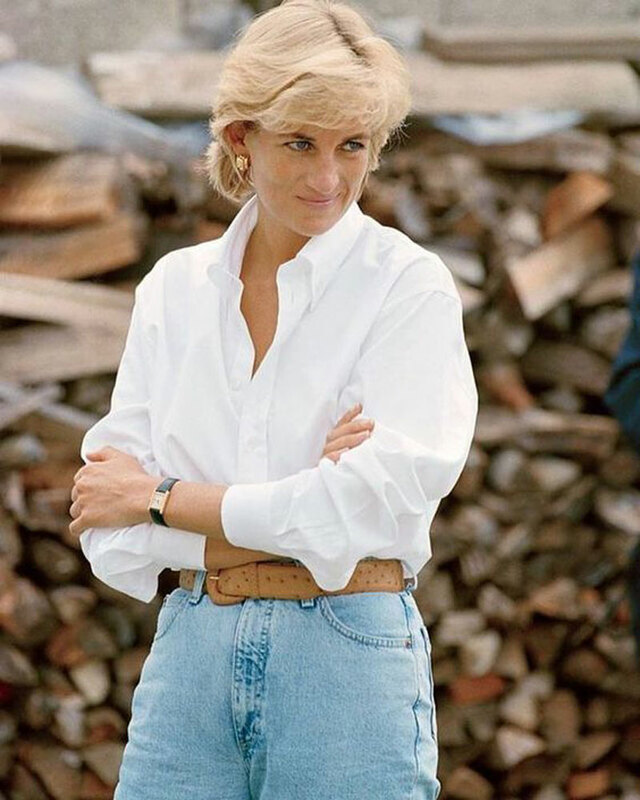 From Polo to Gala events, even off-duty, her style was truly impeccable – so I created a gallery of my 15 favourite Diana’s looks.